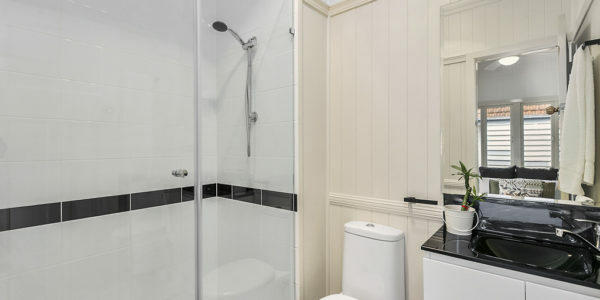 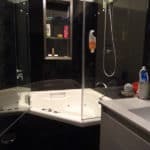 The renovation had to be done to a very tight schedule as it was the only bathroom in the property and the owner didn’t want to inconvenience the tenant any longer than necessary. 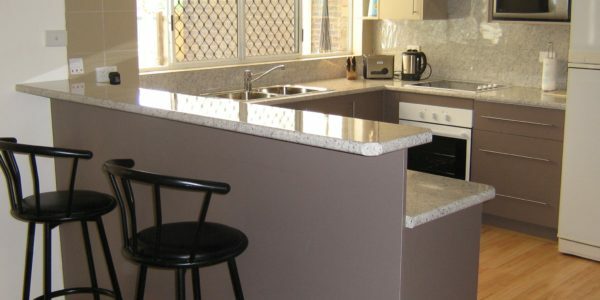 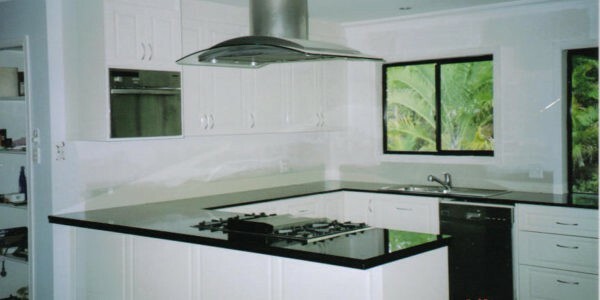 We completed the reno in six working days. 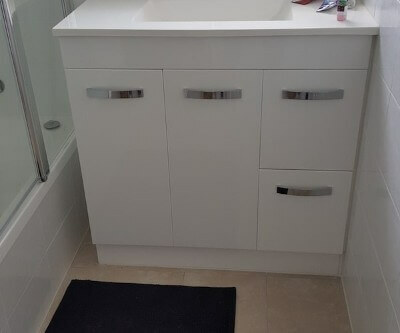 The reno entailed the installation of a new linen press, new bath/shower combination with opening glass door new vanity, new towel rails, new toilet, new tiles to floor and to ceiling on all walls and new heater extraction light combo. 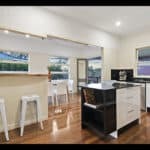 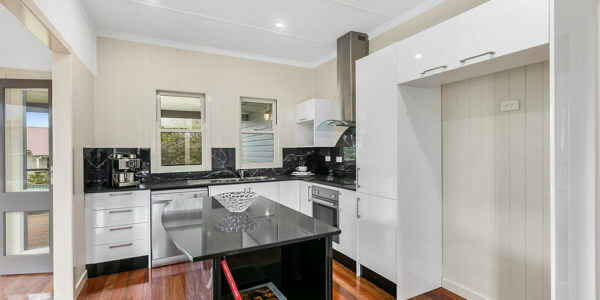 Because the property was a rental, all products used were mid range in quality and price this meant the reno was completed on a reasonable budget which made the client happy and the tenant no longer felt neglected so a very satisfactory outcome for everybody.